Our website is currently under construction and we would like you to contact us directly for any further information. 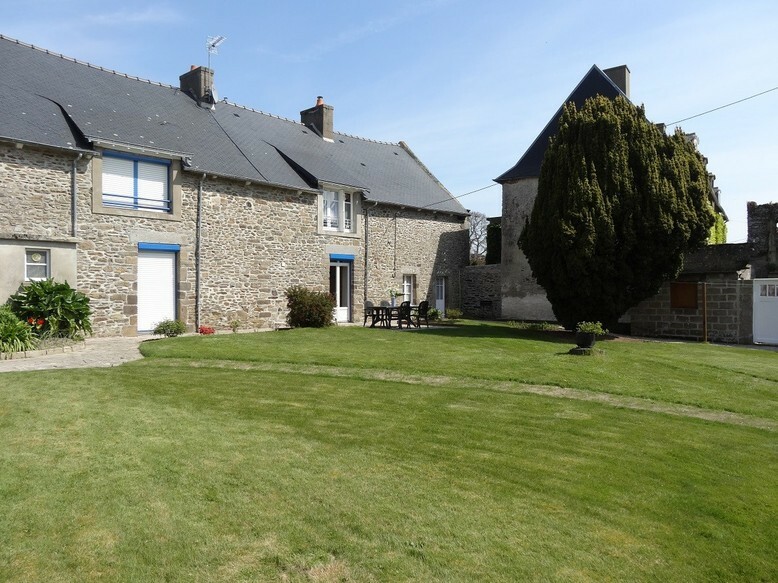 Holiday appartment in Cancale...at the heart of the Emerald coast! Colette: "Three days of arid Paris contain less than one hour Cancalaise delights." Well placed between the city center and the beaches, the holiday appartments "Pintelais" and "Saint Jouan" are providing you with an ideal proximity to all shops, beaches, restaurants, museums and more in the heart of the charming and picturesque oyster village. Famous for its incomparable oyster dishes, Cancale offers a high diversity combining the beauty of the emeral coast and a priviliged and unique climate: a must, it's former patrol road perched on the cliffs, from which the closely located oyster farms may be observed. At it's magnificient headlands "pointe des Rimains" and the famous "Pointe du Grouin" the floating boats on the sea might be observed from the cliffs. On the island of the lands, famous for its river bird reserve, a marvellous vue on the mont saint michel is guaranteed. The view may be interrupted by the crossing of the majestic "bisquine", the emblem of Cancale.